Italian players have more than a handful of deposit methods to choose from. CartaSi is one of the better-known ones they can find when betting at online casinos. 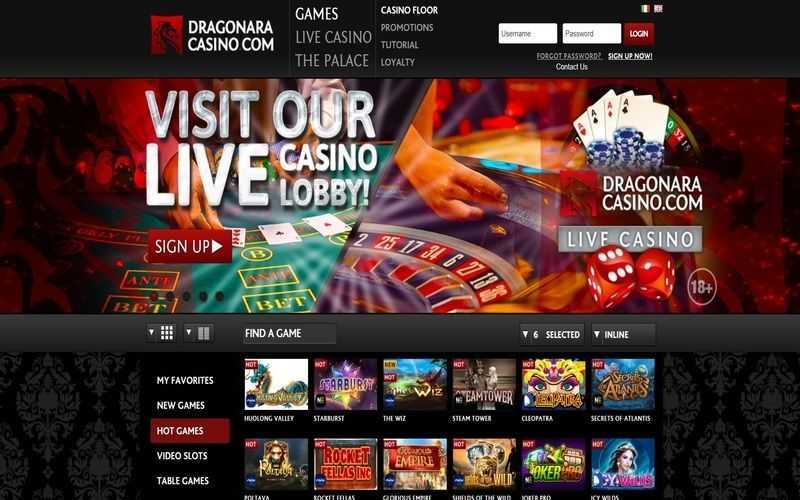 CartaSi essentially provides players with prepaid cards which can be topped up like phone credit and used to purchase goods online, or in this case, deposit into a casino account. CartaSi offers several different prepaid cards, and this means that there is something for everyone to use. Some cards have different limits on how much can be spent or deposited onto them, allowing Italian casino players total control over their finances when betting online. The cards are also open to all Italian players, and the payment method is commonly found at top casino sites. Before any player can deposit with CartaSi, they need a prepaid card from them. This can be obtained by visiting their website and registering for a card. The card will be sent to players in a matter of days. Since these are not credit cards, there are no credit checks, and players cannot get into debt using such a card. Once they have a card, players can deposit onto their card via their bank or a retail outlet. With a fully funded CartaSi card, players can select the option from those casinos which provide it. They then need to enter the details of their card into the cashier page and confirm the transaction. That is all there is to it, really. Deposits land instantly, are free of charge and do not involve handing our real bank details to a casino – just the details of your prepaid card. Because CartaSi is a prepaid card option, they are also able to be used to process withdrawals from casinos. Admittedly, whether an online casino charges a player for withdrawals does vary depending on the internet betting site a player is signed up to. However, withdrawals take between 2 to 5 days to land on the card, which is about the same as any bank transfer, credit card or rival prepaid card option. One the face of it, players are still handing out card details to a casino when they use CartaSi. However, since most users only tend to put small sums of cash on a prepaid card, and most of their finances are kept at their proper bank, the chances of something going wrong are low. The speed and simplicity of CartaSi make this an ideal banking option for Italian players to deposit at online casinos with.